The textbook and training book is intended for students taking the computer drawing course at Kaunas University of Technology. Before starting this course, students must be familiar with the basics of Engineering Graphics and Computer Science. By studying computer drawing, students gain first experience of work with computer-aided design systems AutoCAD and Autodesk Inventor Professional. 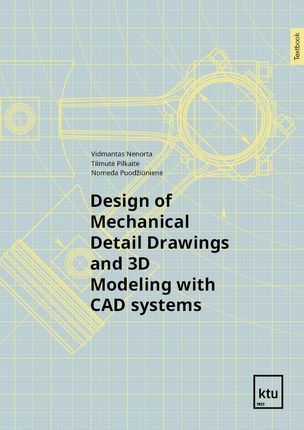 They are trained to create detailed two-dimensional (2D) drawings, get familiarized with 2D graphical data base creation with the AutoLISP programming language, and design three-dimensional (3D) parametrical objects. The acquired knowledge will be extensively applied in further studies as well as practical work in preparing graphical material and mechanical design works. 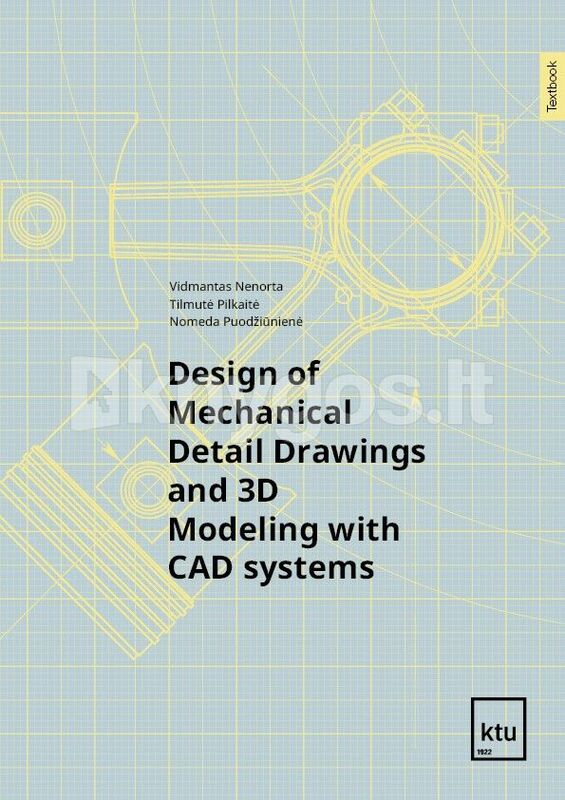 The issue is designed for the first year students of Kaunas University of Technology and composed according to the study program prepared at the Department of Mechanical Engineering.